Solomon Islands defender Robert Laua. Solomon Islands national football team are in line to play two away international friendlies against Macau and Fiji during the upcoming FIFA international window. The Bonito’s headed off to Macau for the first of the two matches, which is scheduled to be held at the Estadio Campo Desportivo on Tuesday 28th August. Lone overseaa-based player, Lautoka FC’s forward Benjamin Totori will captain the team against their Asian opponents. Auckland City midfielder Micah Lea’alafa is not available due to club commitments with Manukau FC in the NRFL winter league while Solomon Warriors winger Jerry Donga was omitted at the eleventh hour due to disciplinary reasons. Caretaker coach Moses Toata said the team have had a limited period of time to prepare for the international friendlies. “To be honest we are not well prepared for the friendlies because we only have three weeks of training and for me it’s not enough,” he said. Thus, Toata is taking many positives from the players’ involvement with their clubs in the Telekom S-League. “The good thing is the boys are in a competition like the S-League and also most of the players we picked are experienced international players. The coaching team could not include the two U-19 players called up into the initial squad since they were away on national duty when the rest of the players applied for their Hong Kong visa. “Maybe for other friendlies matches or build up to the Pacific Games it could be a different set of players,” Toata added. “We know Macau is ranked lower than us but they are playing at home so we need to play our strongest team against them. The national side will return on August 31st before flying out for another international friendly with Fiji. “We have confirmed to play Fiji in a one-off international after the Macau trip. “A positive result against Macau will definitely put us in a good shape ahead of the game with Fiji,” Toata stressed. Meanwhile, the Bula boys, Fiji’s national team, have moved into camp to prepare for the international friendly with Solomon Islands. 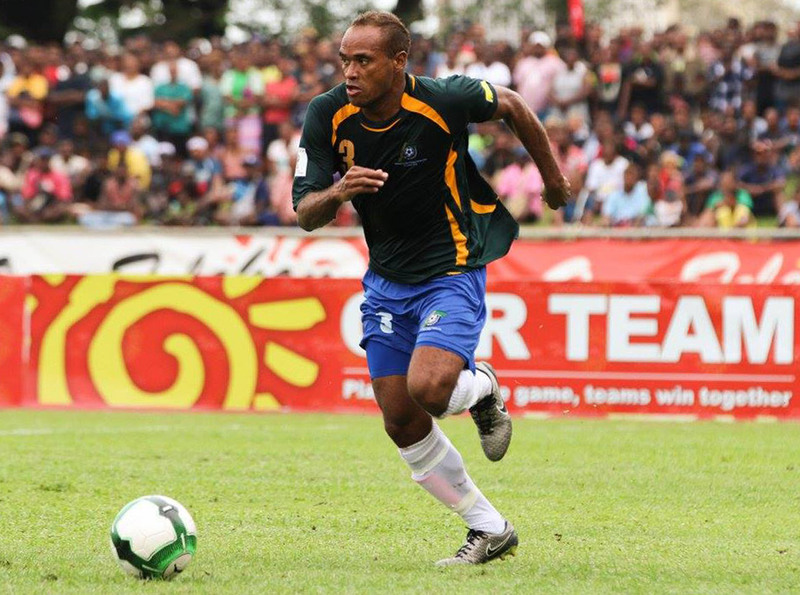 Solomon Islands last meeting with Fiji was a 0-0 draw at the Pacific Games last year in Vanuatu. Fiji take on Solomon Islands at 6:30pm local time on 5 September 5 at Suva’s ANZ Stadium.